Black Man Buys Gatwick Airport! What's interesting about this is the lack of media coverage, not even the BBC or CNN ran this story!! 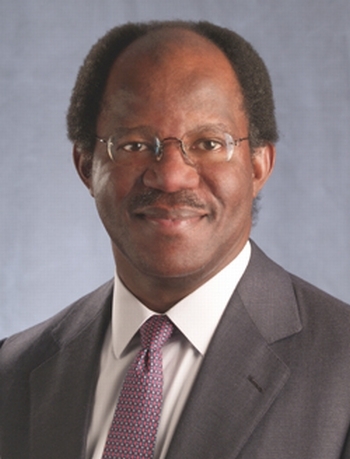 Adebayo Ogunlesi, the man that bought Gatwick Airport in London! Jeff Randall from Sky News talks with Adebayo Ogunlesi, buyer of Gatwick Airport. PLEASE CLICK ON THE LOGO ABOVE TO READ THE NEWS ARTICLE! DJ Mr.P 0783-111 7675 © TCTK Marketing 2010.